If you sign up for the Stayf Draws Newsletter you will keep up to date with all the new things that are going on on the Stayf Draws YouTube channel. Stayf Draws is the YouTube channel of the Dutch illustrator and animator Stefan (Stayf) de Groot. He makes tutorials about drawing, painting and animating. Most of the tutorials are about drawing with the Apple Pencil on the iPad Pro in the drawing app Procreate. In each newsletter there will be free giveaways like Custom made brushes for Procreate, PDF’s with step-by-step drawing lessons and much more. You will also keep up to date with all the new books and ebooks that will come out and projects Stayf is working on. 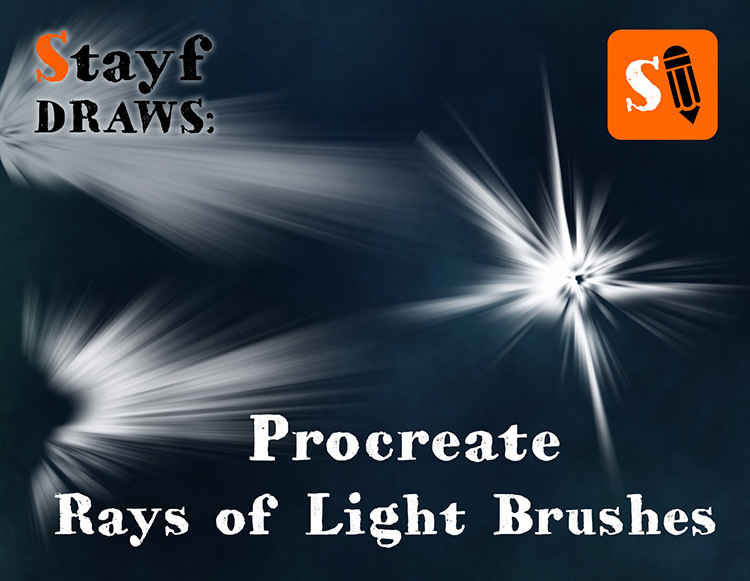 So if you want to stay in touch, signup for the Stayf Draws Newsletter.